Michael Jordan won the NBA championship in 91’, 92’ and 93’ marking it as his first ever three-peat. 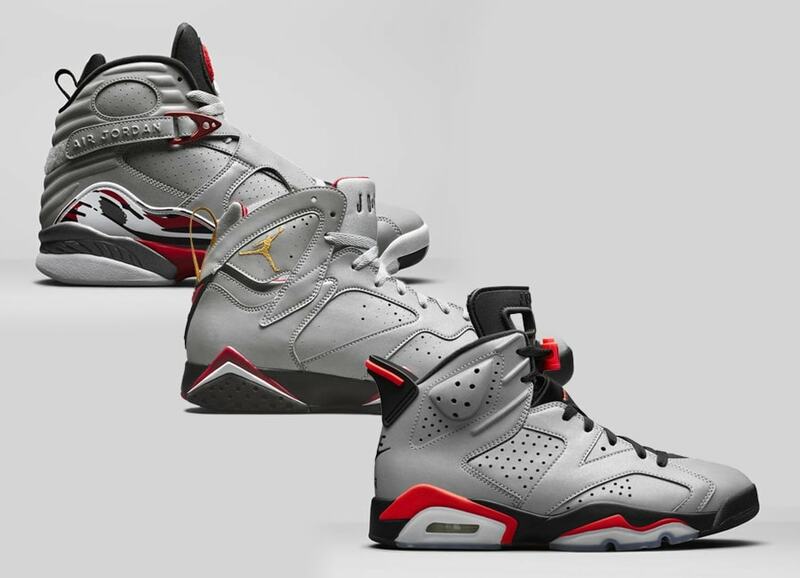 Air Jordan is set to celebrate this historic event with a trio of Air Jordan’s that he wore during that time-span. 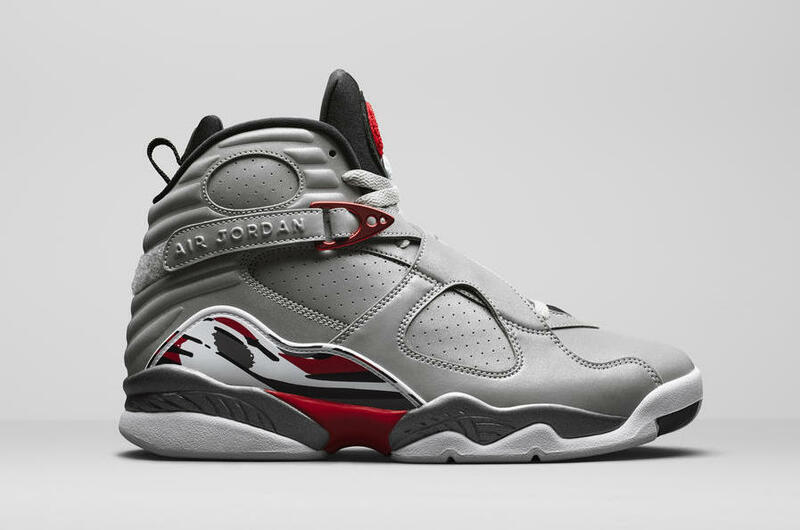 The “Reflections of a Champion” collection includes three iconic Air Jordan silhouettes, the Air Jordan 6, Air Jordan 7, and the Air Jordan 8. 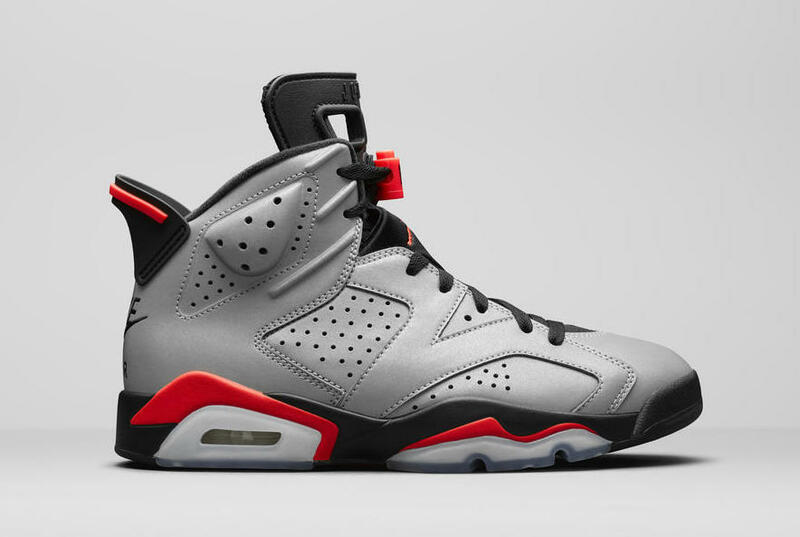 All models are covered in a 3M grey upper that each make it easy to “reflect” on MJ’s historic run. 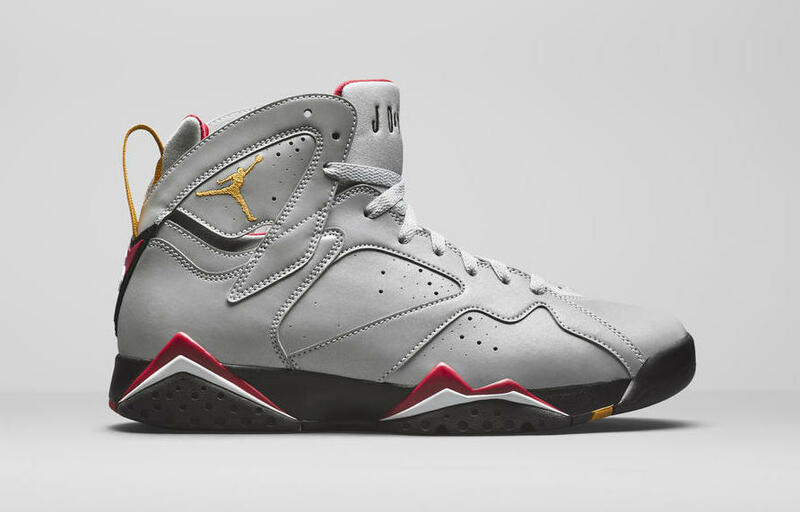 In addition, all are highlighted with red and black accents and contain different similarities with the original pairs that the Jumpman wore back in the day. The OG red and black colorways are always in demand and as this contains a big story behind it, look for it to be a hit among many. You can expect to see the pack drop this summer at select Jordan retailers and Nike.com for a retail price of $225 each. 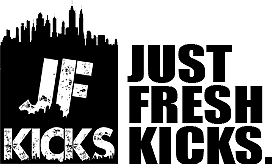 Check out more pictures below and stay tuned to JustFreshKicks for more information on this pack as well as other Jordan news.